Welcome to the fourth in a series of five posts care of Heineken USA via Kayla at The Brand Action Team (connect with her here). 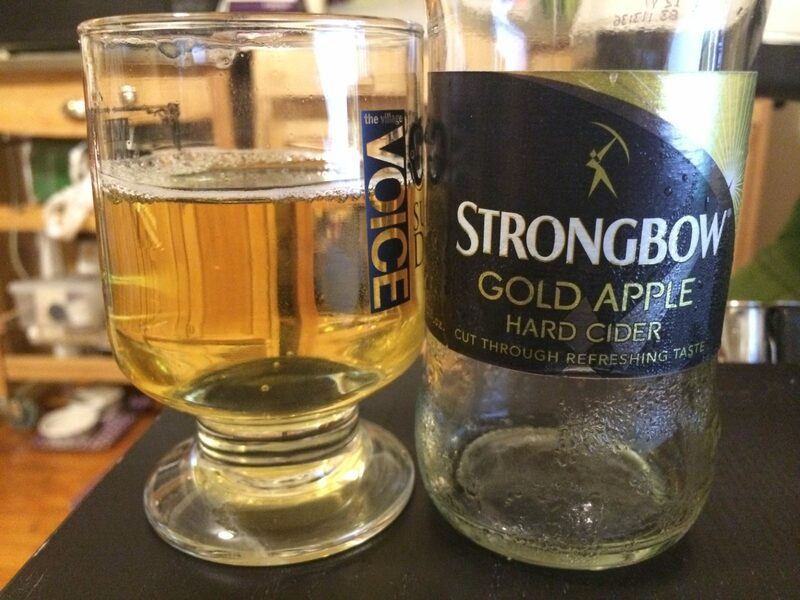 The Strongbow Gold Apple Hard Cider comes in a standard-sized bottle. Please note that the “Gluten Free” mark is fairly prominent on the back label. Strongbow has been around since 1887, so it’s not a new brand by any means. Small bubbles, clearly filtered with a light golden hue. Golden apple with a Mott’s Apple Juice like nose. 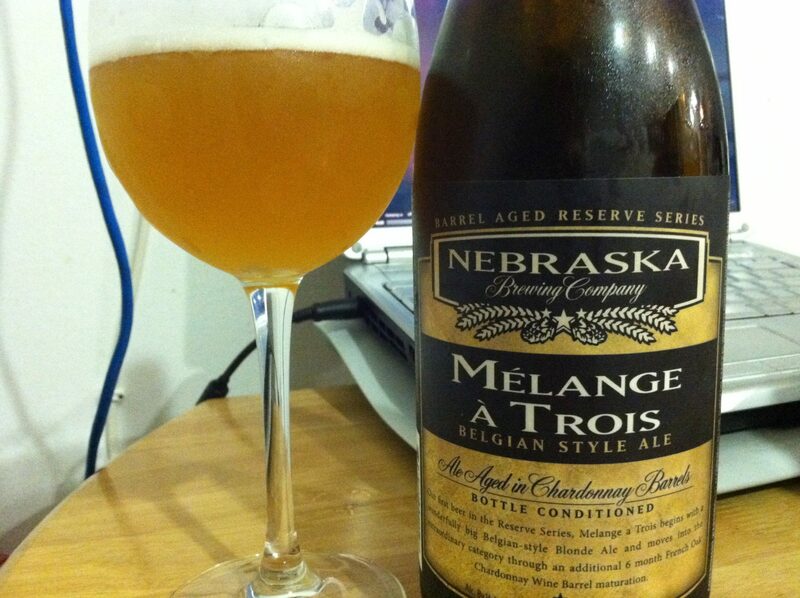 Golden Delicious with a MacIntosh-like taste on the finish. You do get a lot of sugar sweetness (from the residual plus corn syrup I am guessing). 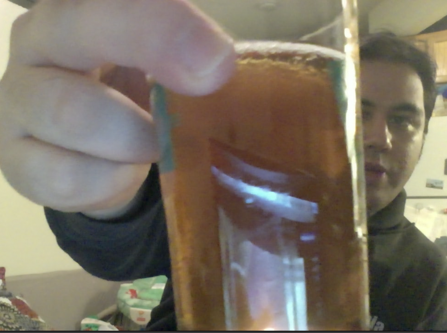 Light carbonation from the aforementioned small bubbles, but fairly light and dry. If you like apple cider, but would prefer an adult version of it, this is a good bet. 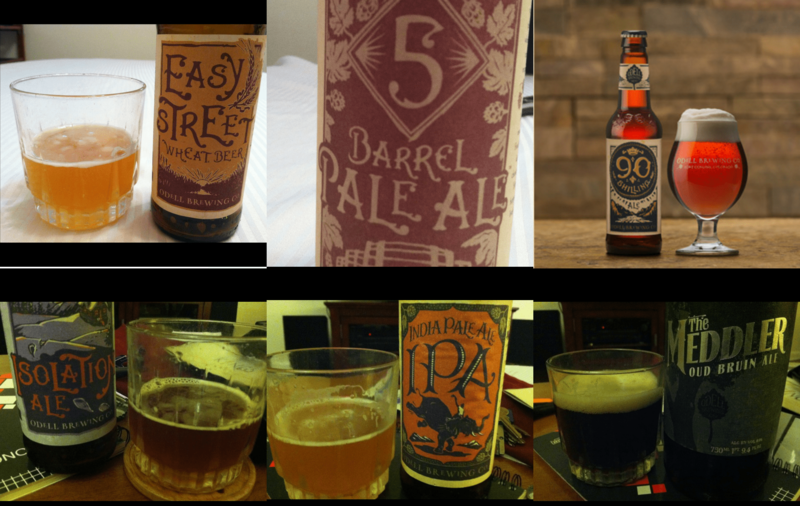 It’s only 5% ABV, so it is totally sessionable but be wary if you have an issue with sugar. The balance of dry to sweet with cider is challenging; everyone prefers it differently as one can see at ciderfests. This is more of an “American” cider, though in Asturias, Normandy and other European appellations, you can range into “funky” territory as well. Overall, really accessible for most so give it a try with your gluten-averse friends. Previous post A Nationwide Toast!